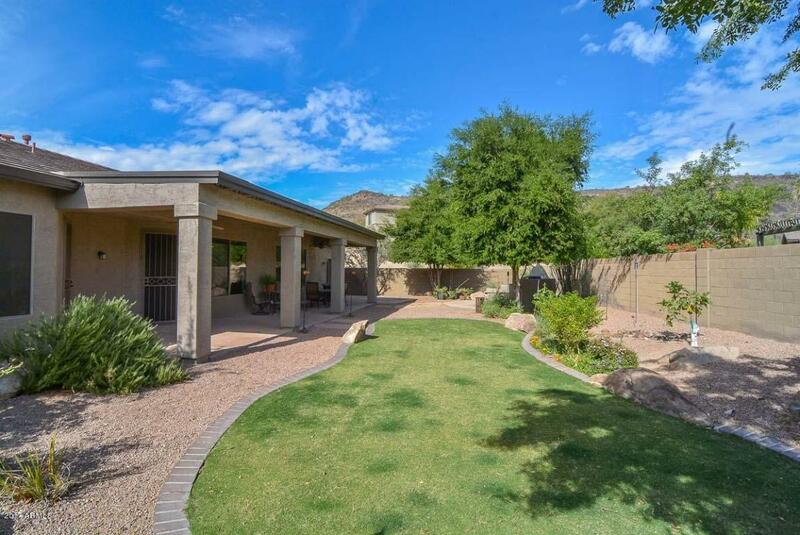 This stunning home is located in the prestigious community of Stetson Hills, minutes away from the I17, excelling schools, biking/walking paths, hiking, various well-desired shops and more! This spacious single level home has beautiful features including 20-inch tile, split floor plan, beautiful carpet, open kitchen with island & gas cook top, 10 foot ceilings throughout. 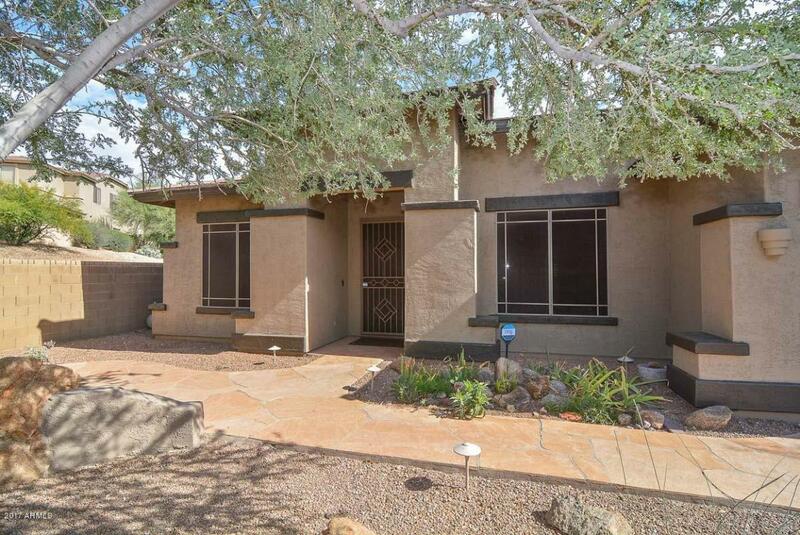 This home also has reverse osmosis, gas dryer hookup, garage cabinets, extended length garage, RV gate, located on premium, secluded, cul-de-sac lot, 4 ton a/c unit installed 6/16, new exterior paint 10/17, security system, & programmable thermostats. 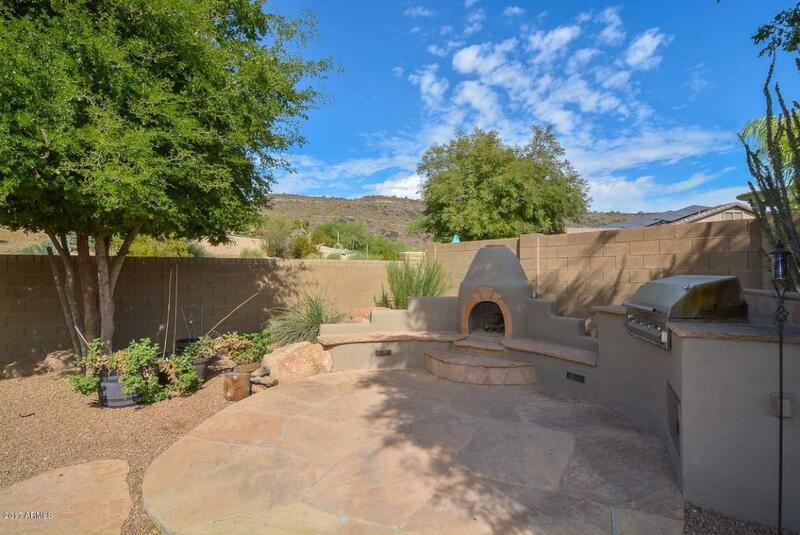 The backyard has mountain views, extended covered patio, built-in BBQ & fireplace, grass for the kids and more. 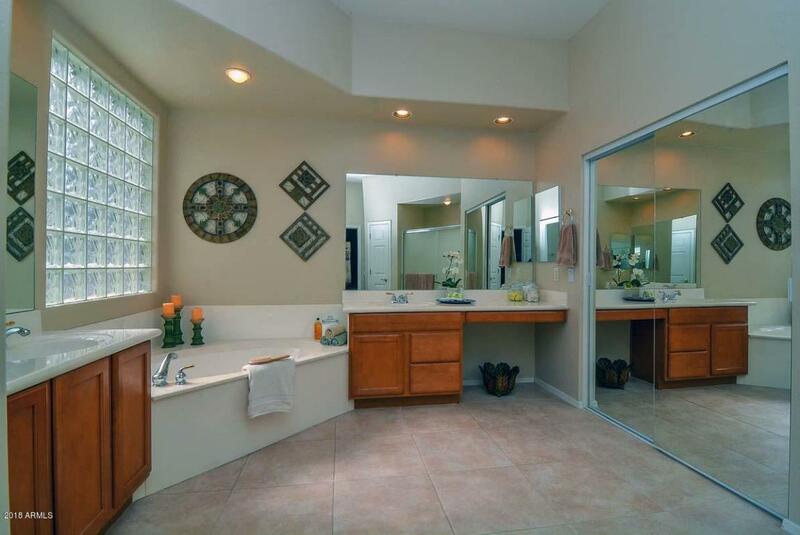 This home has been very well maintained & is a must-see!